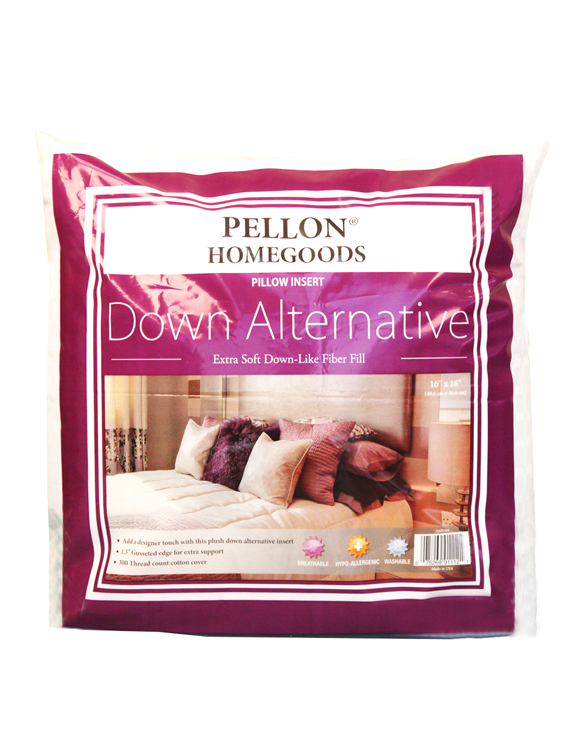 Pellon® Down Alternative Pillow Insert is made with 100% Hypoallergenic Plush Polyester Fill. 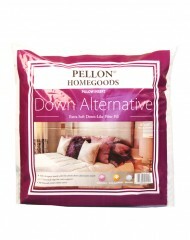 It is soft and comfortable and perfect for any home project! The plush fill provides extra loft and the 1.5” gusted edge is excellent for added support.